It’s a birthday year for this iconic mountain race. 40 years! To celebrate, the race organisation have invited many a past winner. 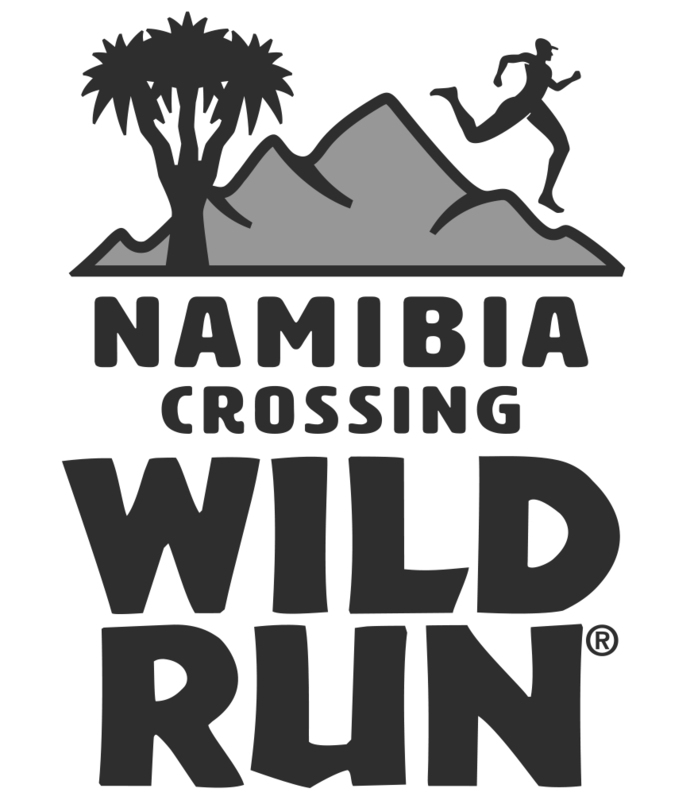 Considered to be one of the finest mountain races in the world. It was once written that it is to mountain races what the New York Marathon is to marathons. 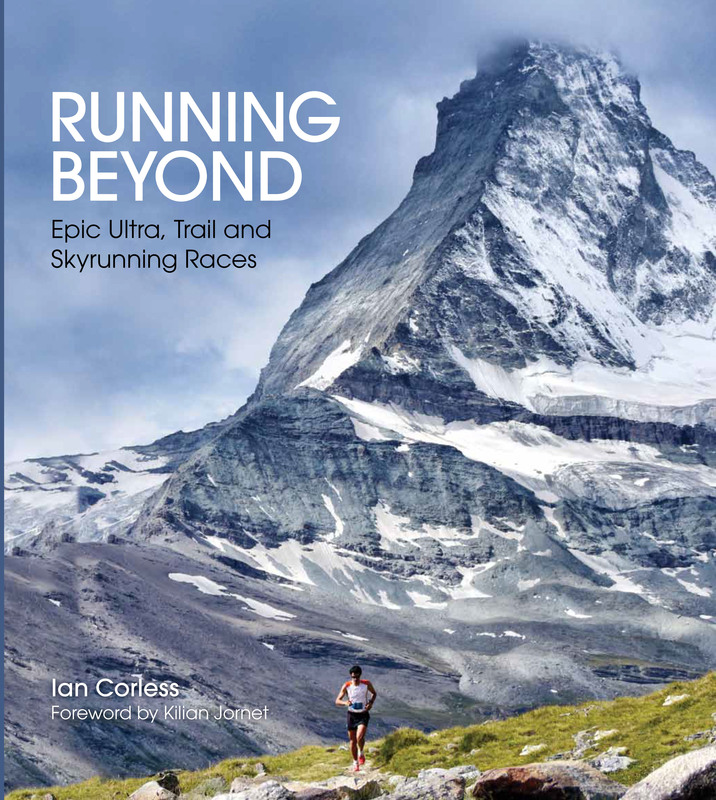 It is the oldest mountain race found in its category in Europe’s mountains. The location is incredible. 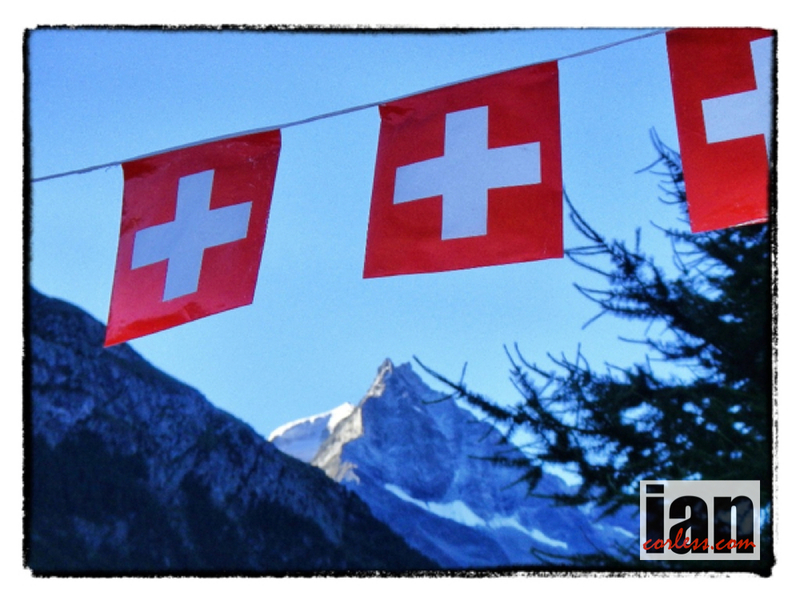 Of all the races I attended in 2012, Sierre-Zinal left some incredible memories… you see, the Zinal basin is just an incredible place. 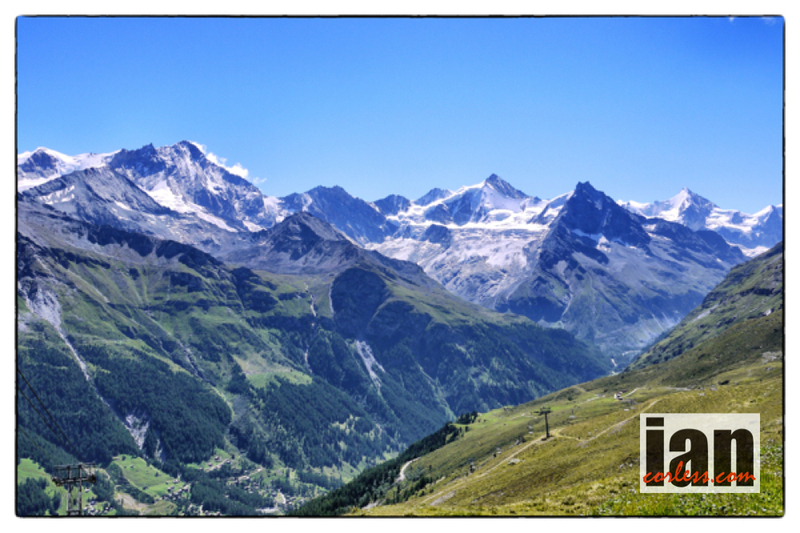 Also called, ‘the Race of Five 4000m Peaks’ when you stand in Zinal, look to the Matterhorn, you fully appreciate why. It is quite stunning. 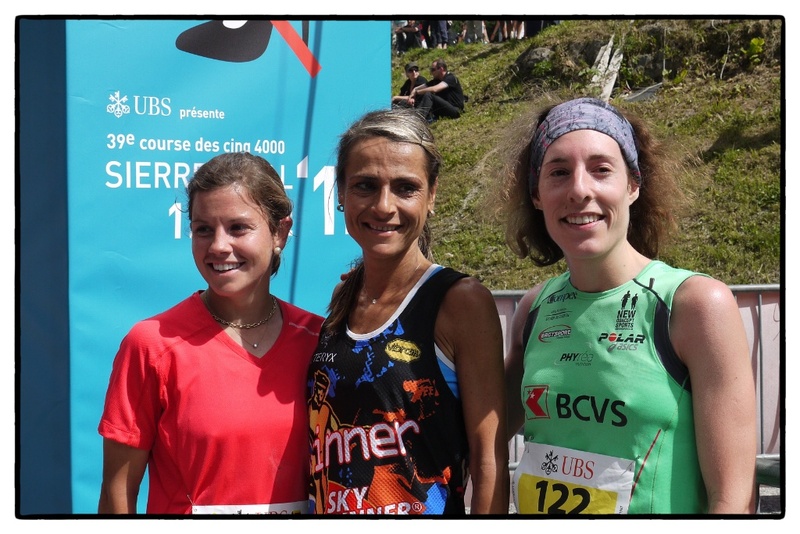 Sierre-Zinal, which takes place in the heart of Valais’ Alps, offers its participants a significant challenge: distance – 31 km, 2200m ascent and 800m descent. 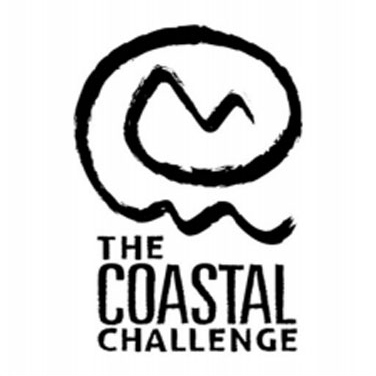 Incredible scenery, a warm atmosphere and exceptional organisation explain the success and longevity of this challenge. The course records are held by Jonathan Wyatt at 2:29:12 set in 2003 and Anna Pichrtova 2:54:26 set in 2008. If anyone fancies breaking a record in 2013, it would be a great pay day! A CR and a win this weekend, would earn the lucky person 3,000 Swiss Francs. Legendary Pablo Vigil is a special guest this year. He participated and won the race years back and has become an ambassador for the race and has been instrumental in ensuring a strong American contingent at the race, for example, Stevie Kremer may very well have not participated in 2012 had it not been for Pablo. This years race, as in any year will have names missing and I guess the big omission will be Marco De Gasperi. He is choosing to race in Italy. So, who will be lining up from the impressive 40-year history of the race? 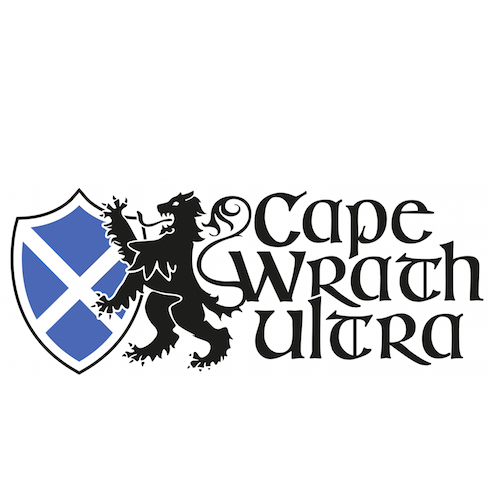 Sage Canaday is travelling to the race after a strong victory at Speedgoat 50k and although he will be new to the course, I have to think it will suit him. He will need to ensure that he is near the front in the early stages for the long climb, but once up, the course flattens and he will be able to open up and let his natural speed do the work. If he has a good day and is pushed, we may well see a new course record. 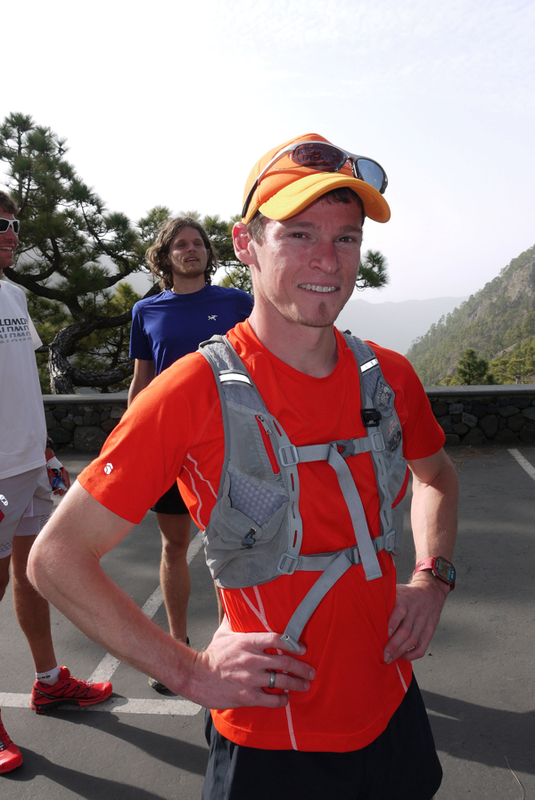 Max King has raced at Sierre-Zinal before and from memory he didn’t have a great race. He was around 20th and I think the European style of racing was just too different from what he was used to. However, he is a very different person now. 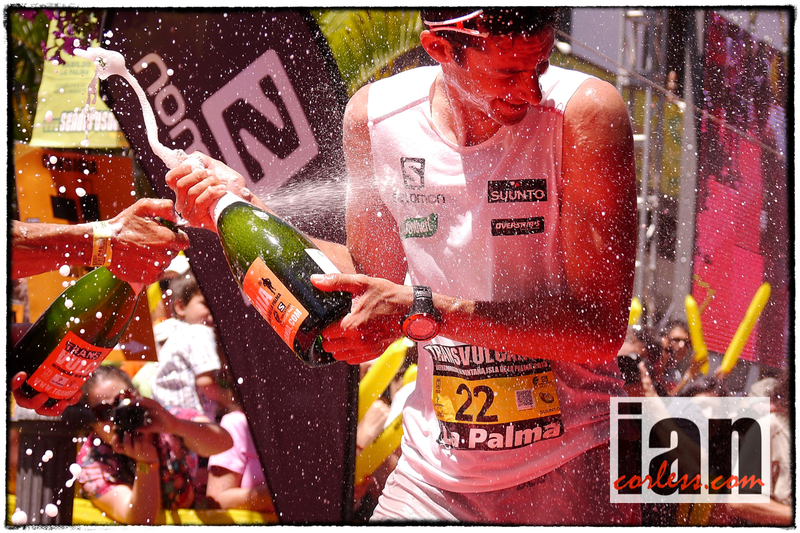 In actual fact, Max raced at the 2012 Zegama-Aizkorri, however, that race was as problematic as his 2011 Sierre-Zinal. It’s a tough call for Max. Definitely top 10 potential and of course he has all the ability to be on the podium. But will he get over the European demons? Course record holder, Jonathan Wyatt is back at the race and although his pedigree and his history elevates him to a high-profile within the race, one has to wonder how he will perform against top-level competition who are some years younger than him. 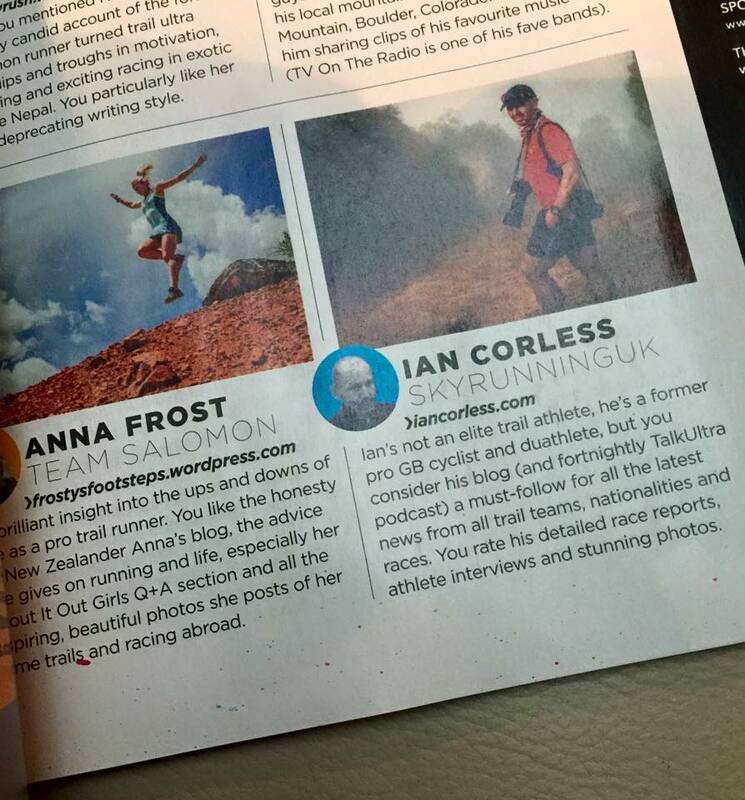 He still runs and races regularly, but as he told me in Chamonix, it is for fun. 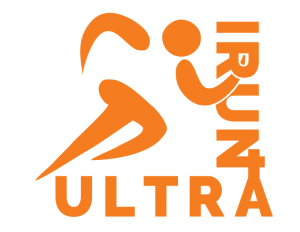 We will see ‘Jono’ figure for sure… his ability will set him apart from so many other runners but I think the podium is an option. 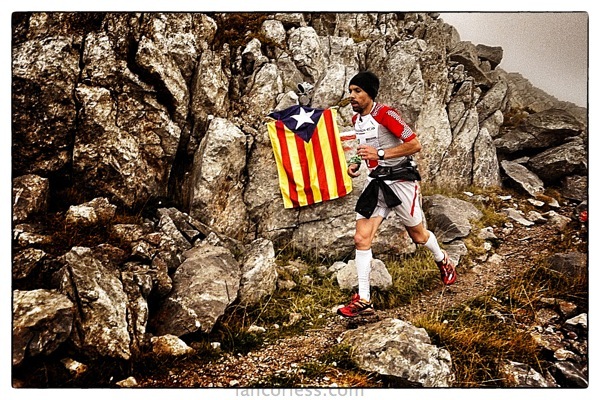 Tofol Castanyer is finding form after early season injury issues and recently placed 2nd at Giir di Mont. 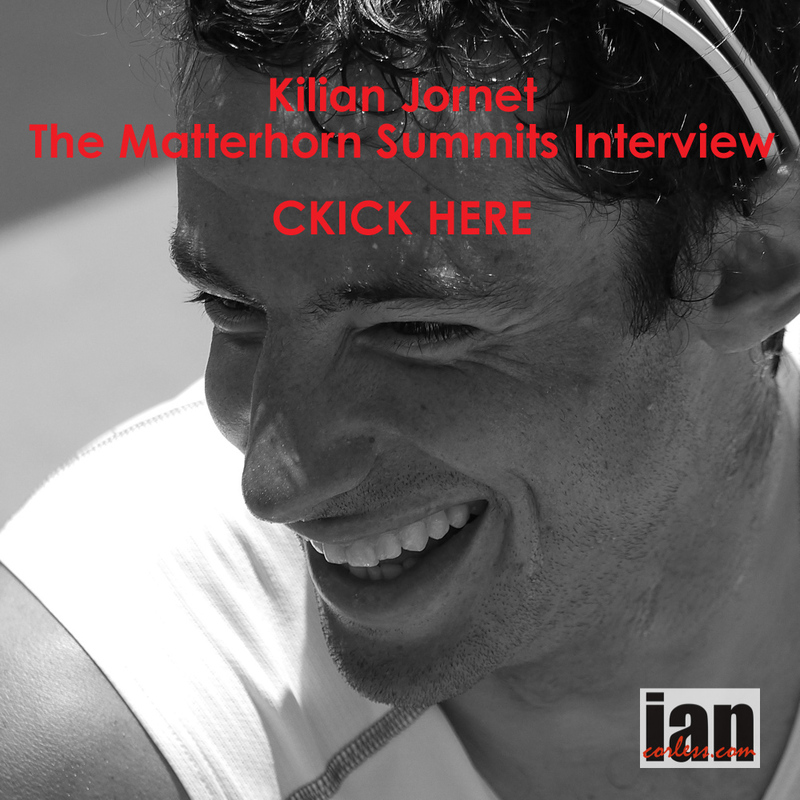 Like Kilian, he will also race at Matterhorn Ultraks. This race won’t tire or affect his Matterhorn performance so we can expect him to run hard and that can only really mean one thing, a podium place is without doubt in his grasp. Rickey Gates also raced at Giir di Mont and placed just behind Tofol. 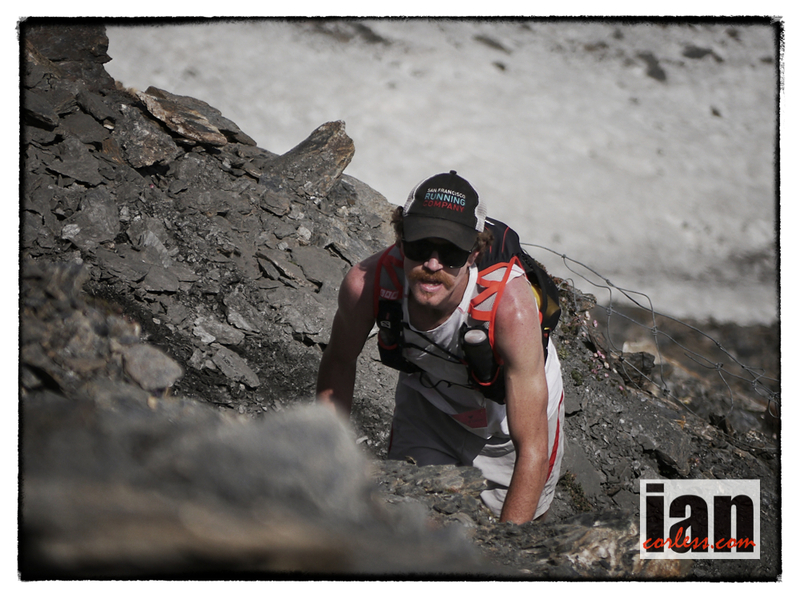 He is obviously finding form after a slightly problematic Ice Trail Tarentaise. 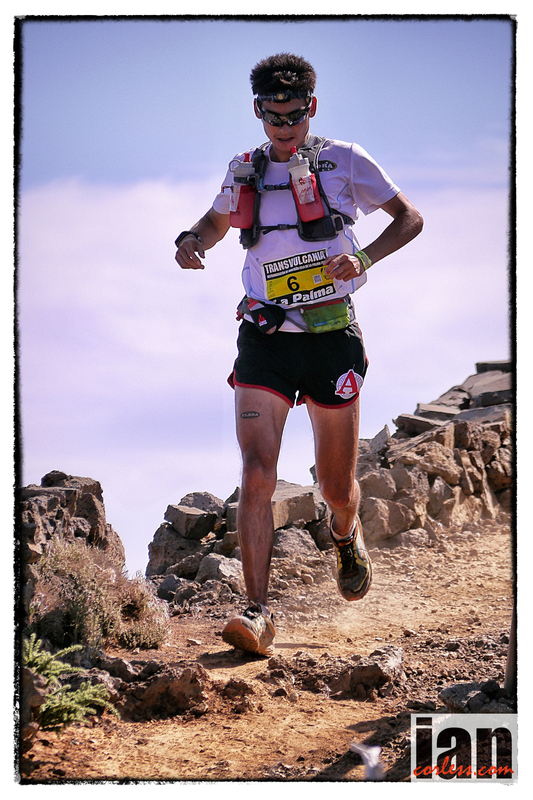 Sierre-Zinal will suit him and his speed. Cesar Costa has finished 2nd at Sierre-Zinal three times, he knows the course like the back of his hand and in the 40th edition will most certainly want to move one place up the podium for the win. He will without doubt be a favourite. Local knowledge and being slightly under the radar to the American runners will play into his hands. He will push hard and for sure, top 3 is an expectation. Vajin Armstrong from New Zealand has been in Europe for some time. 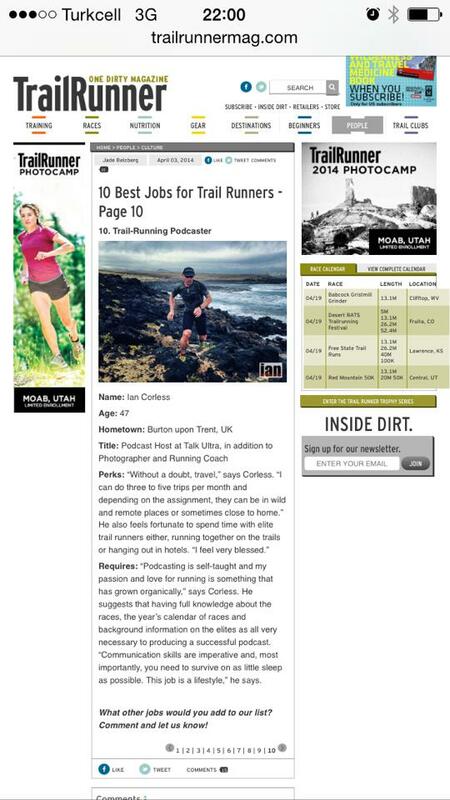 Sage Canaday for sure will be well aware of what this man can do after racing each other at Tarawera in New Zealand earlier this year. Vajin has speed and considering he has had some great results recently: 2nd at Zugspitz behind Philipp Reiter, 2nd at the K78 Swiss Alpine Marathon, one can’t help but think that he will shake things up and turn some heads at the finish in Zinal. Aline Camboulives won the race in 2012. She has experience and ability and for sure, I see her on the podium. But I think Stevie has moved on and has the all the potential to take the race to Aline and not only push her to the finish but to go past her. Megan Lund is a name I am familiar with but in all honesty, I know little about her. Stevie Kremer has told me that she has great potential and is one to watch on this course. I am aware that she won the race in 2010 but her European performances are few and far between. She has had a baby and as Stevie said, don’t you come back stronger after a baby!? 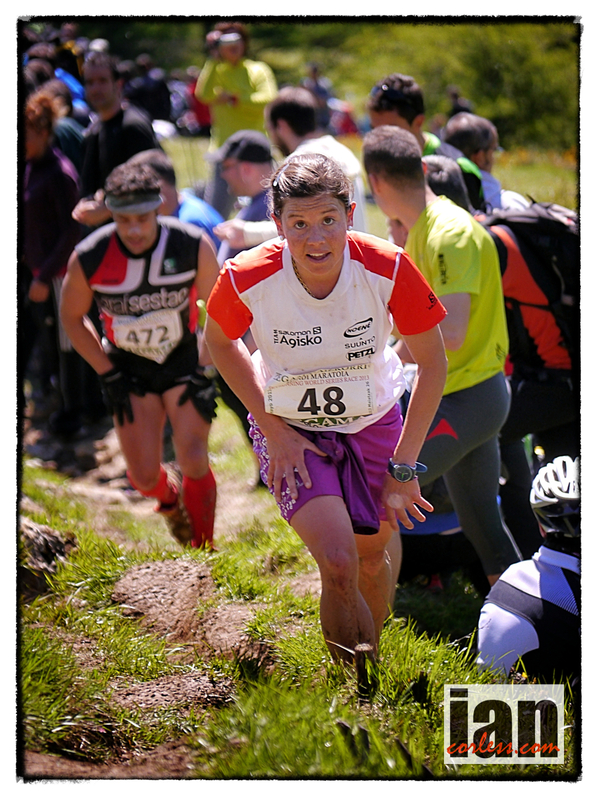 Celine Lafaye has been up at the front of all the Skyrunning races and I don’t see Sierre being any different. She has all the ability and potential to win this race and if she has a good day, she will push Stevie at the front of the race. Local lady, Maud Mathys finished 3rd last year and will come to the race knowing full well that Stevie is the one to watch. I anticipate she will keep as close to Stevie as possible and try to pull something out of the bag in the latter stages of the race. However, she was five minutes behind Stevie in 2012 and Stevie has moved on. Has Maud progressed at the same level? Lizzy Hawker turned up and ran literally at the last minute in 2012. Once again she will toe the line in 2013. I anticipate a top 10 finish but not the podium. 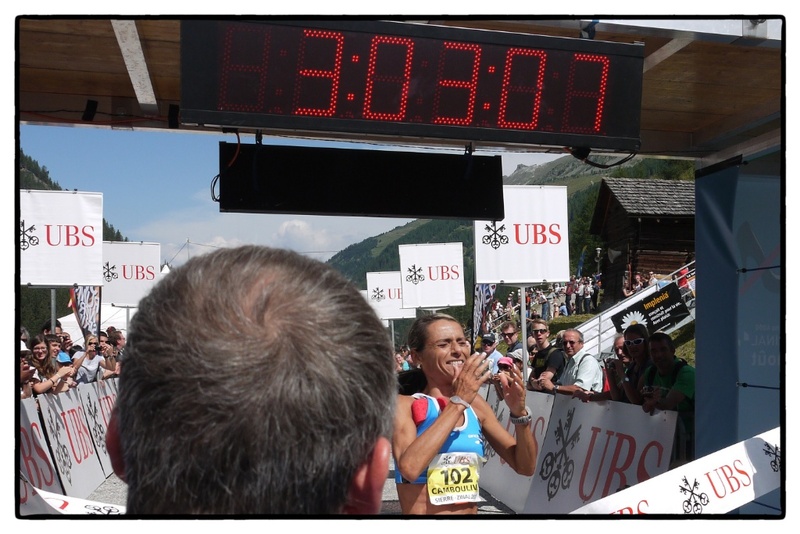 Like last year, she will use this as a prep race for her attempt at another UTMB title. 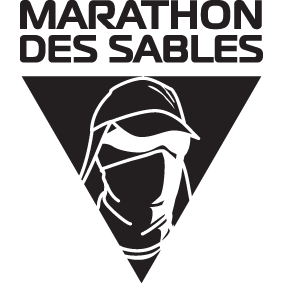 Lizzy has also had injury issues and although UTMB is only weeks away, she is still on the road back! Zhana Vokueva will also be looking to push at the front of the race. She recently raced in the Dolomites at the Skyrunning European Championships but it wasn’t a great weekend for her. She will be looking to get back into form and for sure, would like to repeat or go better than her 5th place in 2012. Stephanie Howe has just won Speedgoat 50k and like Sage Canaday, that has got to be a great boost going into this race. If she has recovered well from Speedgoat, Stephanie may well be the person to push Stevie all the way to the finish. It will be interesting to see what unfolds. 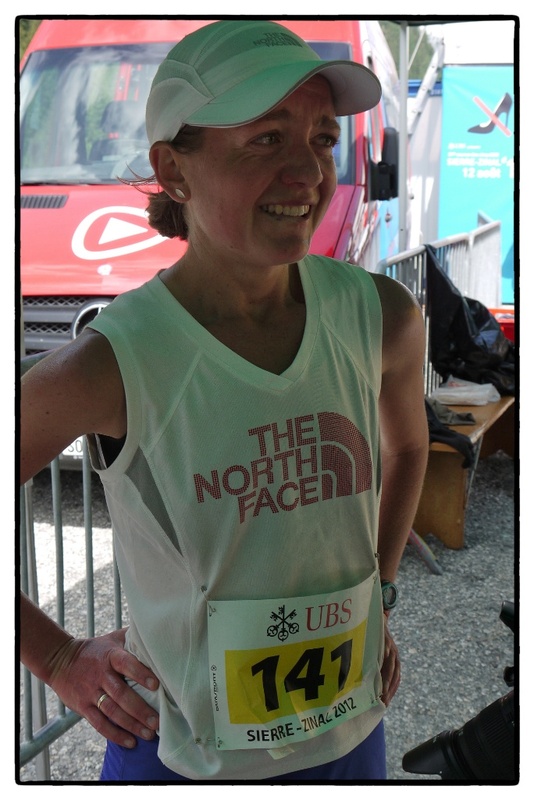 Finally, 2001 Sierre-Zinal champ and GB mountain running legend, Angela Mudge will toe the line. She has recently raced at a very high level and with some impressive results. I see Angela being a dark horse to the new runners who will know her name but may well dismiss her due to her lack of high profile racing of late. Without doubt it will be an exciting men’s and ladies race.